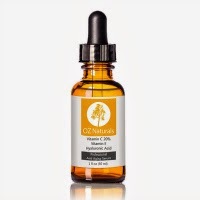 Thank you to the Washington Post for including this post in your Blog Watch, July 24th, 2008! 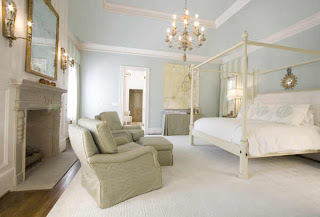 When I lived in Boston, I volunteered at the Junior League Decorator Showhouse one year. 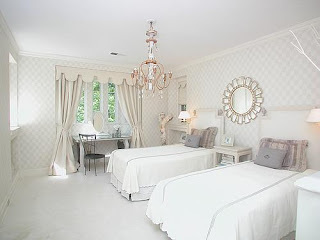 I was lucky enough to be staffed in a lovely bedroom that influenced my taste in bedrooms from that day forward. 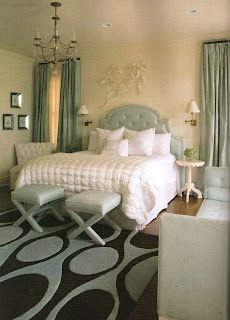 It was decorated in shades of blue and gray, and had the most beautiful bed linens I had ever seen. They were by Pratesi, and were a crisp white with a blue chain stitch on the sides of the blanket cover and on the pillows. Now that I am living in Atlanta, I have not forgotten those Pratesi sheets, but we do not have a Pratesi store in Atlanta. We do have some amazing linen stores, though, that carry lines of similar quality and style to those linens that I remember from Boston. 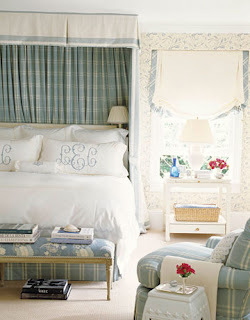 To add a Southern twist to the linens, I love the look of a monogram on the pillows. Matouk linens, classic chain pattern. 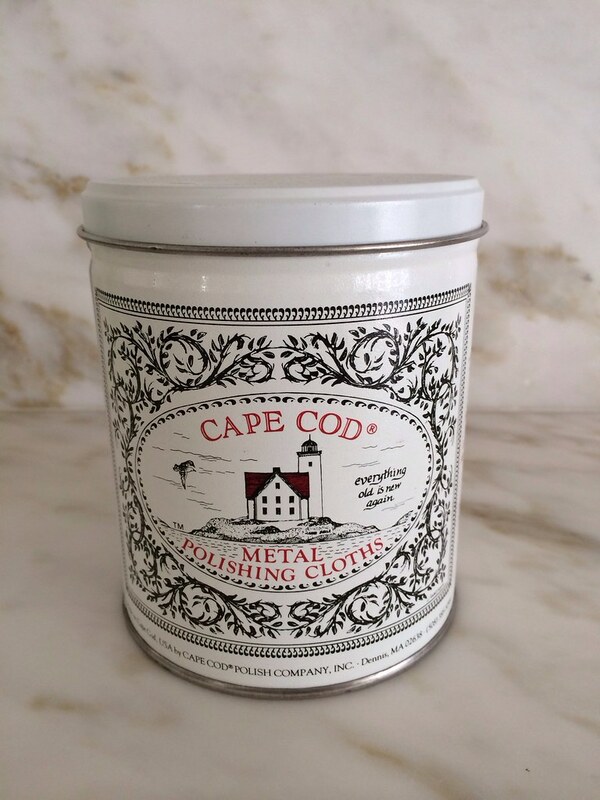 These definitely have the look and feel of the linens I remember from Boston. Leontine Linens, started in New Orleans, is a wonderful company that differentiates itself with heirloom quality bed, bath and table linens. 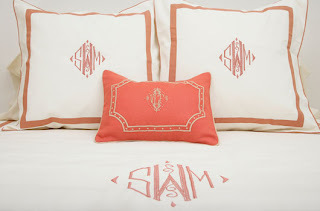 I think their monograms are incredibly beautiful., particularly on their bed pillows. We are fortunate to have a Leontine Linens store in Atlanta. 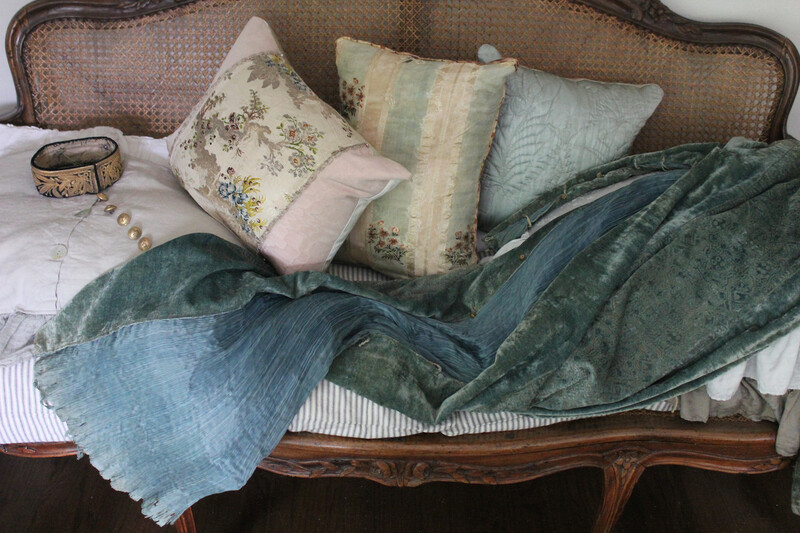 From Leontine Linens spring collection. Hard to see in this picture, but the two square pillows have a monogram that is the exact shade as the fabric on the headboard. From New Orleans Homes and Lifestyles (via Bayou Contessa), January 2008. Bedding is from Leontine Linens. Atlanta Homes and Lifestyles, July 2008. 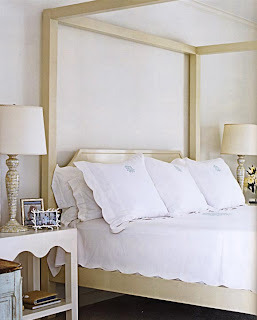 Bedding by Leontine Linens. House Beautiful, February 2008. Design by Ashley Whittaker, linens by Leontine. This is my favorite monogram style from Leontine. A more streamlined way to have a monogram, one bold initial. Design by Barclay Butera. Two euro shams with a monogram. Interior design by Phoebe Howard. From an Atlanta real estate listing. Note the tiny initial on the boudoir pillows. From an Atlanta real estate listing. It is hard to see because of the distortion of the wide angle of the lens, but there are three pillows across the bed, all with a monogram in the shade of blue on the walls. Southern Accents, May/June 2008. Note the small monogram on the top of these euro shams. Bedding by Leontine Linens. Atlanta real estate listing. One decorative pillow with a monogram. Note that the pillow in the settee to the left also has a monogram. 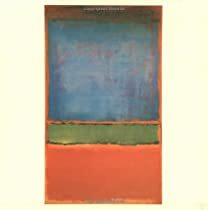 I thought I saw a tone on tone monogram on the linen shams on the bed, but my picture is not high enough resolution to tell for sure. As always, the variety of choices has me paralyzed, and I can't quite decide which linens and which configuration of sheets and pillows I should get for my king size bed. I think I am going to wait until my headboard is finished, and take it from there! Stay tuned. For more inspiring images of custom embroidered pillows, please visit Quatrefoil Design. Your favorite monogram is mine as well. All the images are just beautiful. Always loved monograms! Great selection of photos! Those are so pretty & classic, I love them! Beautiful! My favorite is the same as yours - the oversized Leotine one. Soo pretty!!! I am still trying to figure out the size of the pillows on the home from New Orleans Homes and Lifestyles. It looks a bit smaller than 26x26. I am thinking it must be 24"x24". I do like the look of that one the best! Is that the one you were talking about, Joni? 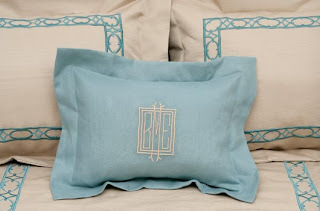 I like the monogram style the best on the one from House Beautiful, but the pillows best on the New Orleans one. I love monogramed pillows! 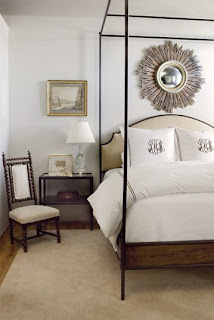 I have enjoyed all your bedroom posts as I am in the process of redoing mine...great inspiration!! I love this house, but it does have a lot of contemporary elements for such a traditional exterior - the exterior is really beautiful! why did this show up on this blog? ohwell, you know where it's supposed to be!!!! weird! 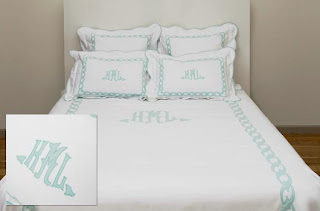 Awesome post on monogrammed linens! So classy and chic! 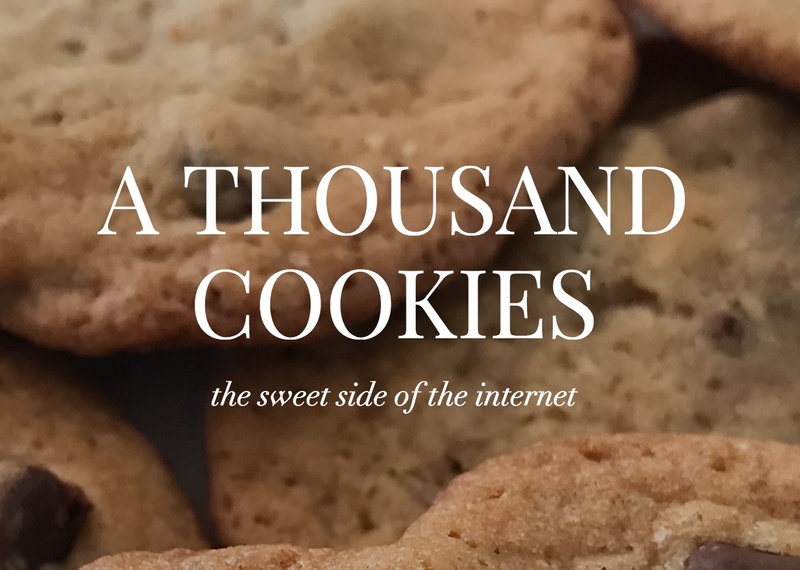 Congratulations on being blog of the week on the Washington Post! Go to http://www.elegantlinenspc.com/ - they have Pratesi available but you have to call for pricing and they'll ship anywhere. They wont be carrying it for long though but it's 30% off right now!!!!!!!!!! This kind of linen looks so crisp! But how do you keep it that way - in a guest bedroom for sure! 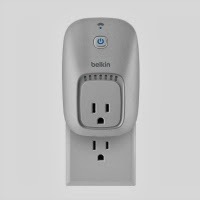 Great post, you are so brilliant!